Garrett is the co-host of got it got it got it got it got it, a podcast available, well, wherever podcast are available. He's also lent his voice (and sometimes face!) to other outlets as well, and performs live readings of some of his pieces at events around the city. Check out his work below! From the podcast: Like most of my fantastic online relationships, Garrett and I have never met IRL. It's the perfect millennial relationship. We see each other on the twitters, we write stuff, we both queer and Christian, and we both can hold a conversation. So, if you want to listen you've gotta pay for this one! 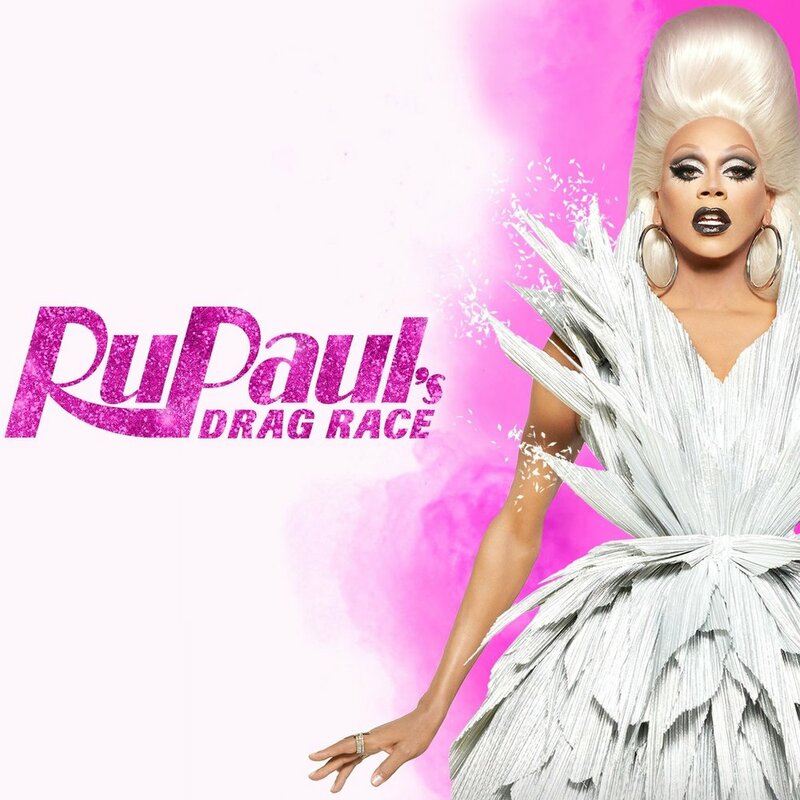 Garrett is a semi-regular guest on the pay-per-listen portion of RuPaul's Drag Race Recap, RulaskaThoughts. They talk race, the fandom, and queens being queens. And hey, at $1, you can't beat that. Garrett Schlichte reads his piece 'Sorry Straights, These 15 Spaces Belong Exclusively to Queer People' at An Evening of Humorous Readings on October 13th at DC 9 in Washingon, DC. Garrett Schlichte reads his piece 'An Open Letter from a White Gay™' at An Evening of Humorous Readings on October 13th at DC 9 in Washingon, DC. Garrett Schlichte reads his piece 'I am a Liberal Comedian and I am Ready to perform Allyship by Calling Conservatives Gay Every Chance I Get' at An Evening of Humorous Readings on October 13th at DC 9 in Washingon, DC. Garrett Schlichte reads their piece 21 Clever Ways To Hide Your Budding Homosexuality While You're Home For The Holidays This Year.' at The Inner Loop: Fall Finale at The Unified Scene Theater in Washington, DC on November 13. Garrett Schlichte reads their piece 'Help! I can't stop falling in love at the farmers market.' at The Inner Loop: Fall Finale at The Unified Scene Theater in Washington, DC on November 13. This piece was originally published in The Washington Post. This is not so much a credit, as a project Garrett was extremely proud to be a part of. Them, a new LGBTQ brand from Condé Nast, launched by sitting a down a group of queers, both bullies and bullied, to tell their stories. The healthy side of expiration-dating, The Washington Post. My breakup story: Garrett Schlichte and his ex only had three months to date before they both left town. It allowed them to stay in the moment rather than focus on the future.